As Uber brings its on-demand ridesharing services to more cities, it’s facing resistance from local governments and taxi companies. 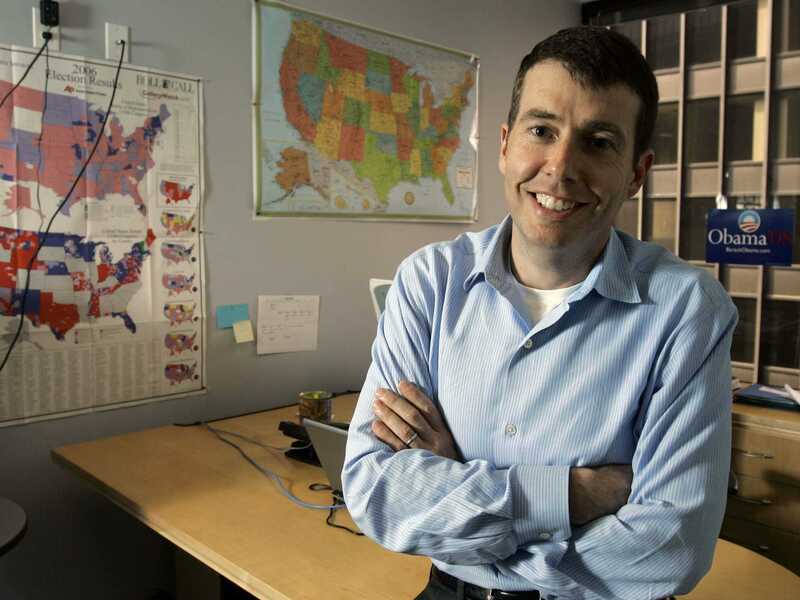 On Tuesday, Uber announced that political strategist David Plouffe would be joining the team as its senior vice president of policy and strategy. Plouffe is perhaps best known as Barack Obama’s campaign manager during the 2008 presidential election cycle. Starting in September, Plouffe will be responsible for “managing all global policy and political activities, communications, and Uber branding efforts,” Uber CEO Travis Kalanick said in a blog post. Here’s what Plouffe said in the announcement.